- Select Option -6 lb.8 lb.10 lb.12 lb.14 lb.16 lb.20 lb. 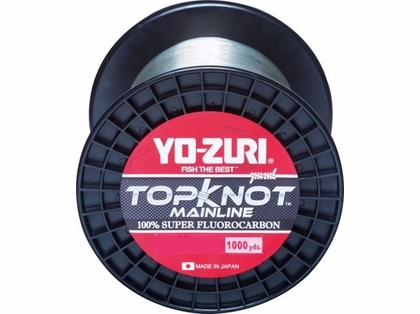 Yo-Zuri Topknot Fluorocarbon MainLine is the newest fishing line made by Yo-Zuri. This topknot flourocarbon is abrasion resistant and extremely durable. This line maintains its clarity even after extended use. This allows anglers to get even more strikes on the same line. The best feature of this line is the diameter to strength ratio. 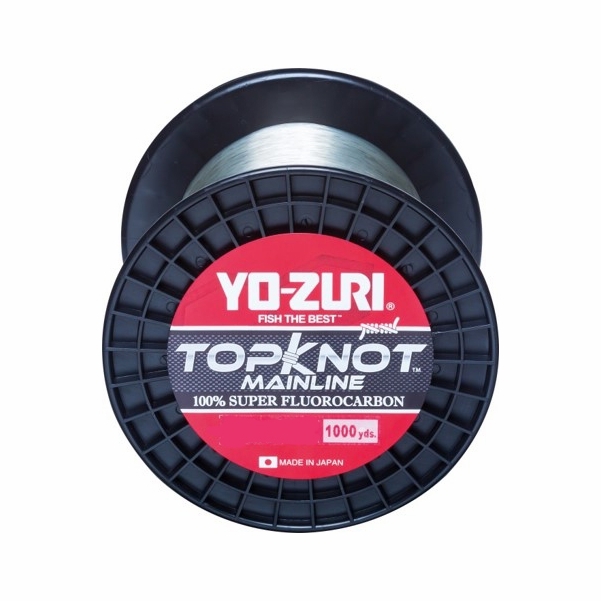 The Yo-Zuri TopKnot series line offers strongest possible breaking stregnth with even smaller diamiter than before.